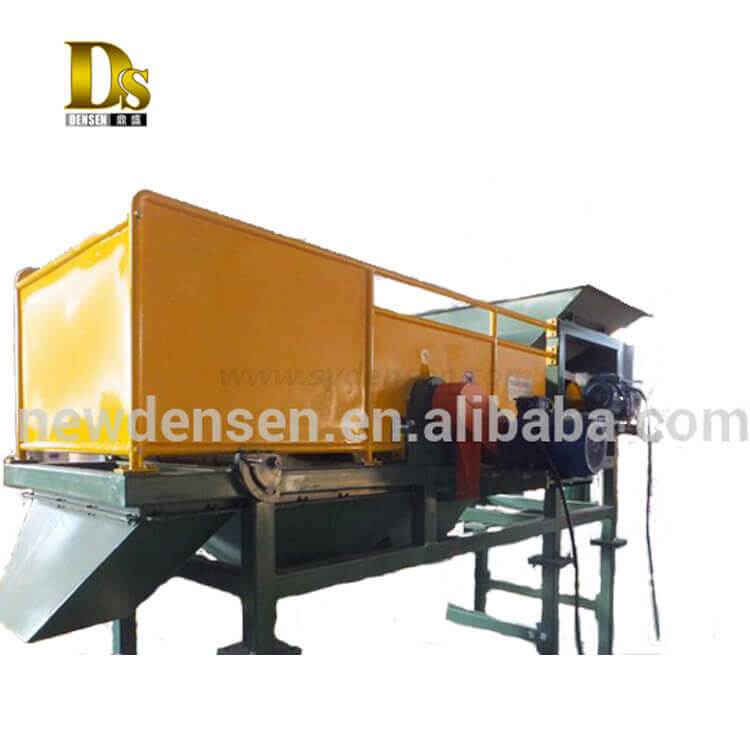 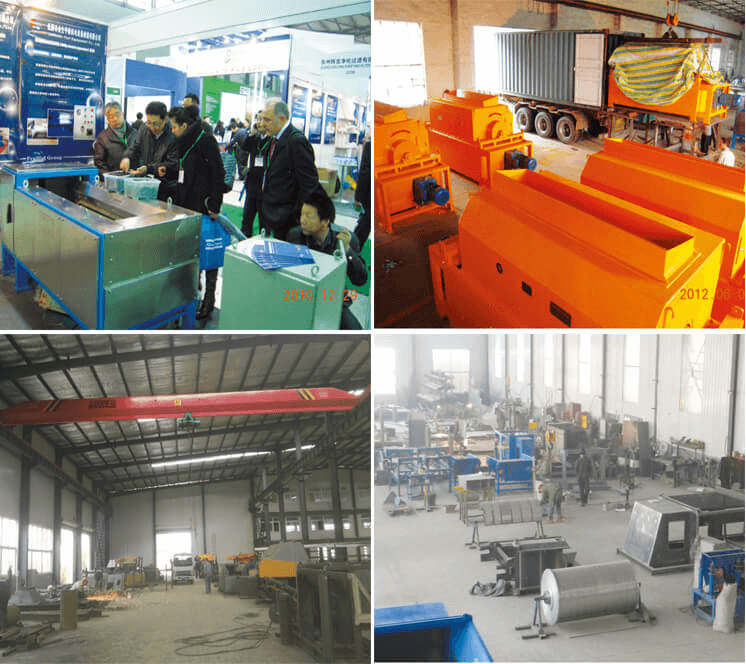 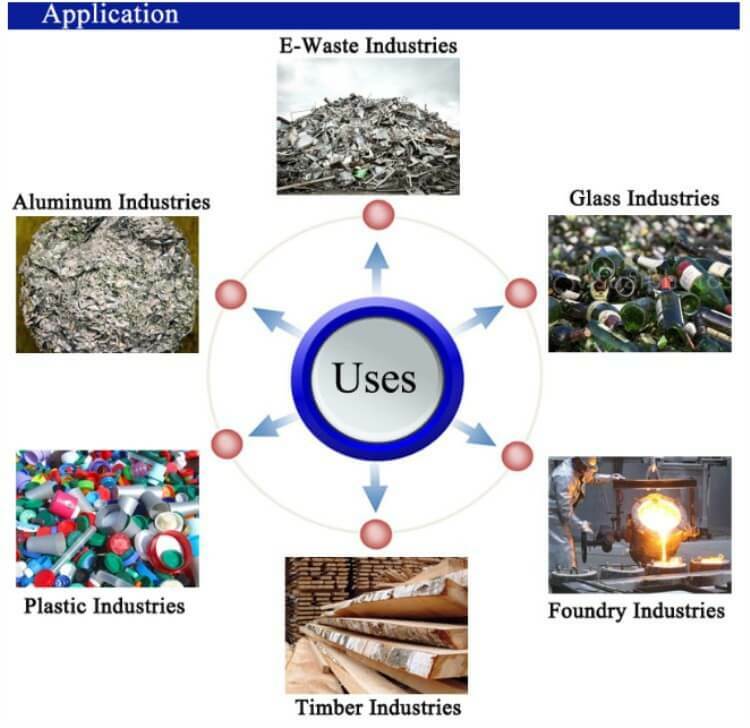 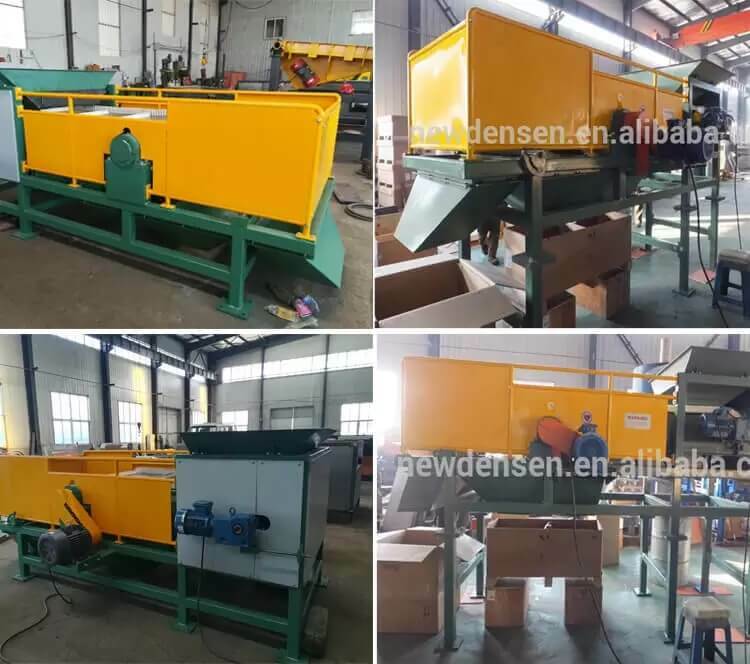 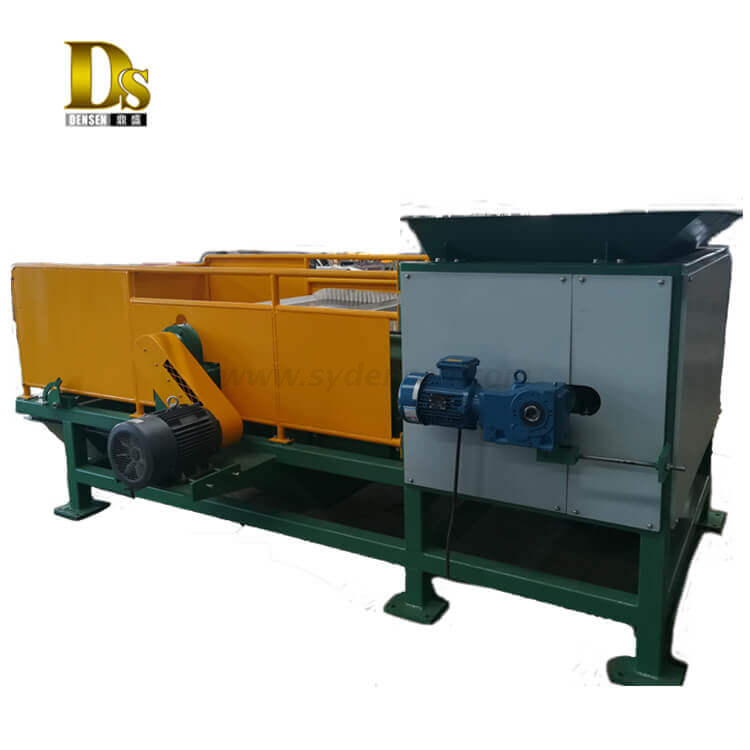 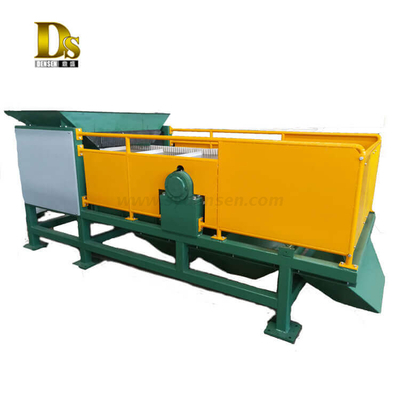 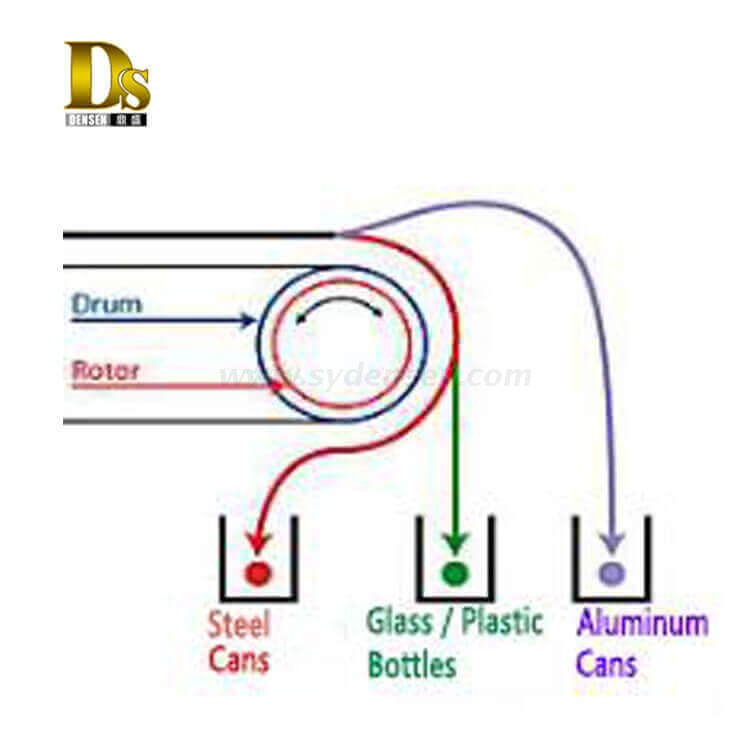 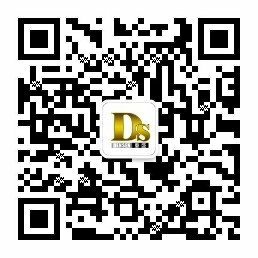 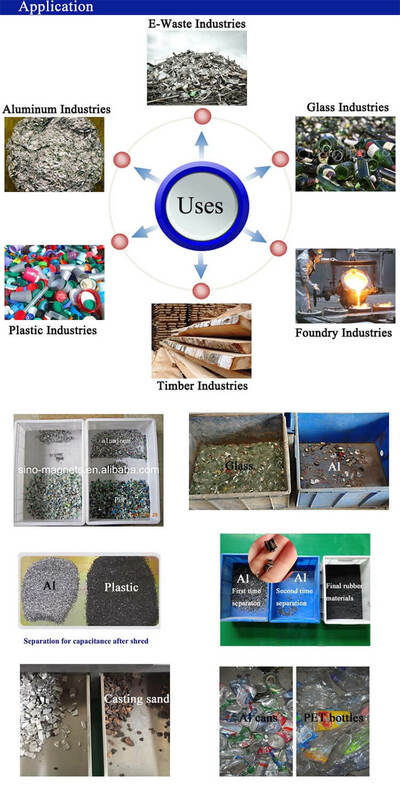 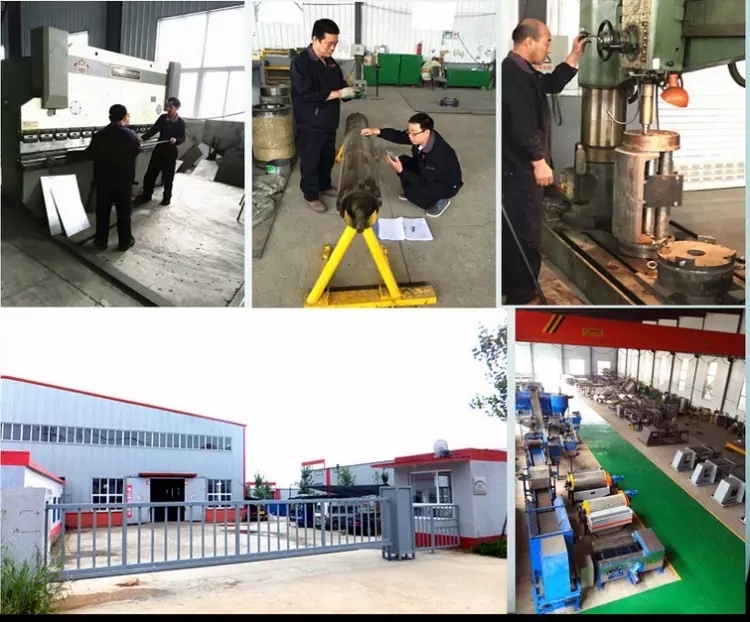 Eddy Current Separator Used for Separating PET Bottles Aluminum And Iron Cans of Pet Bottle Recycling Machine - Buy glass recycling machine, pet bottle recycling machine, aluminum recycling machine Product on New Densen Co., Ltd. 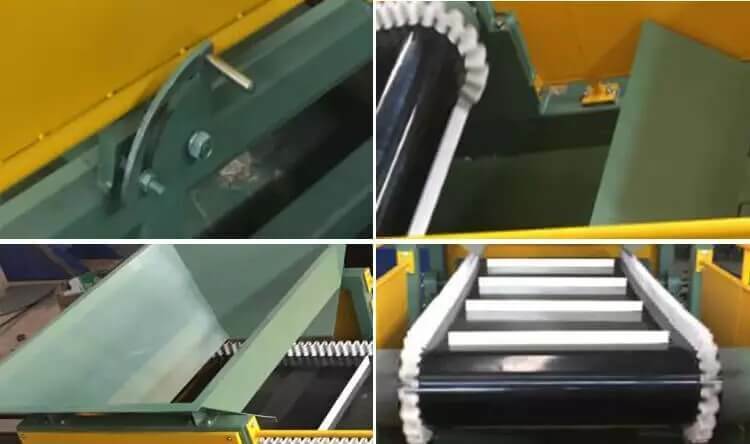 This series of products are jointly developed by Japanese customers and our company, and we have named it SGECS series, which can separate aluminum, iron and plastic at the same time. 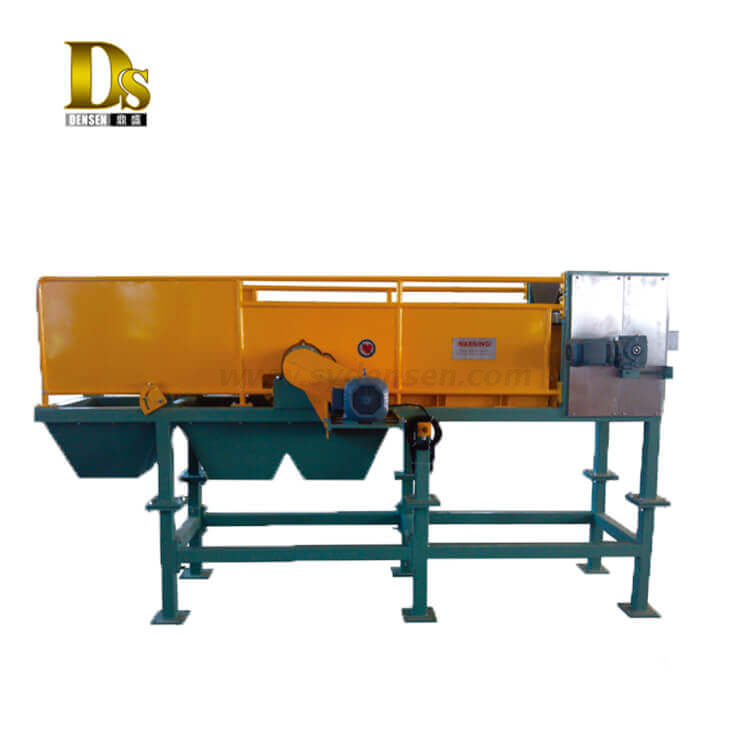 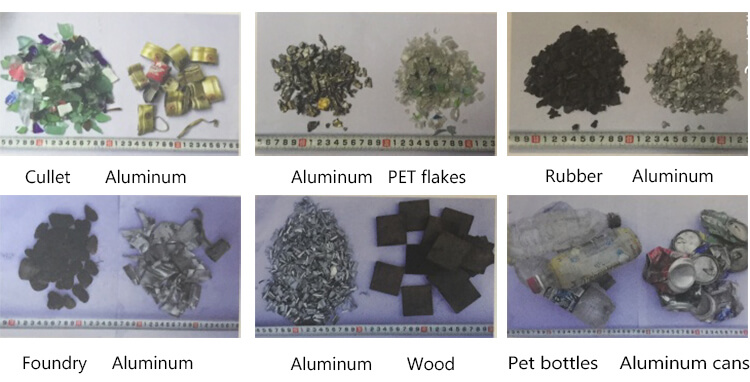 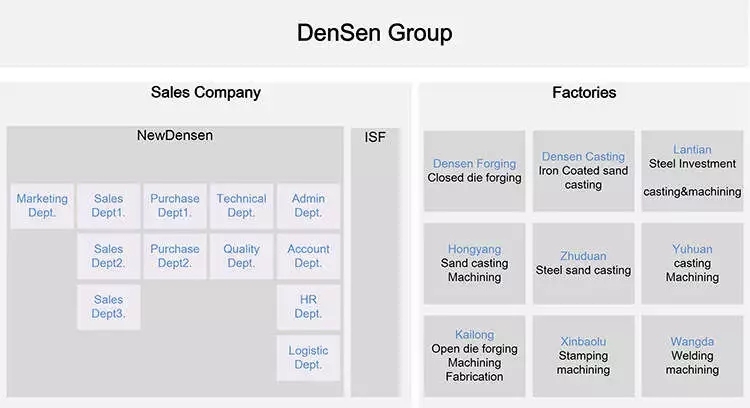 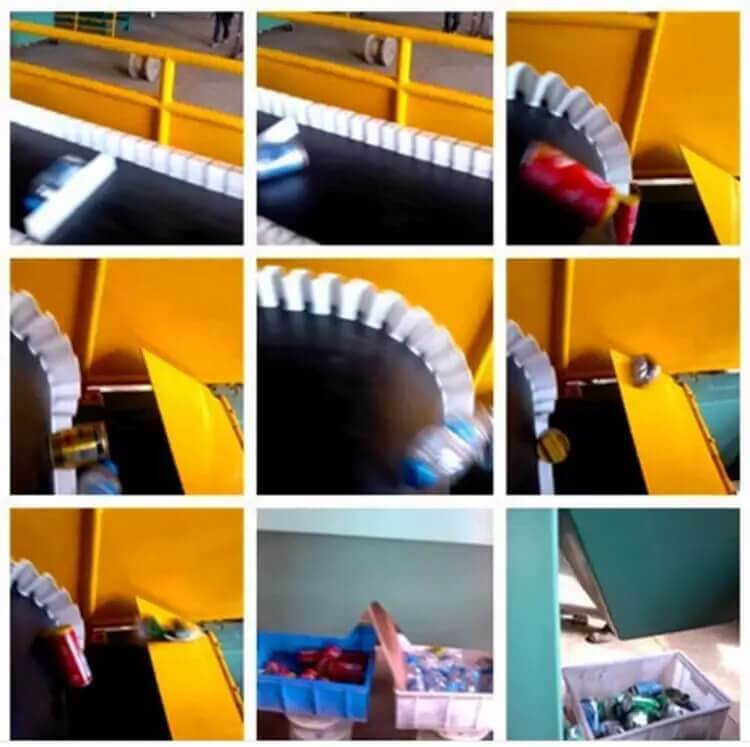 Mainly used for sorting aluminum cans, iron cans and plastic bottles.It is currently export to Europe, America, Australia and Japan.